We first mentioned the Toaster film 'Everywhere' back in December 2010 and it now looks like they have finally finished the film. "Everywhere' is set to document the Toasters and their work dating back to 1998. It will feature previously unseen footage of the preparation and execution of their street pieces pieces along with exclusive interviews and of course it wouldn't be a Toaster movie without the odd sticker here and there! 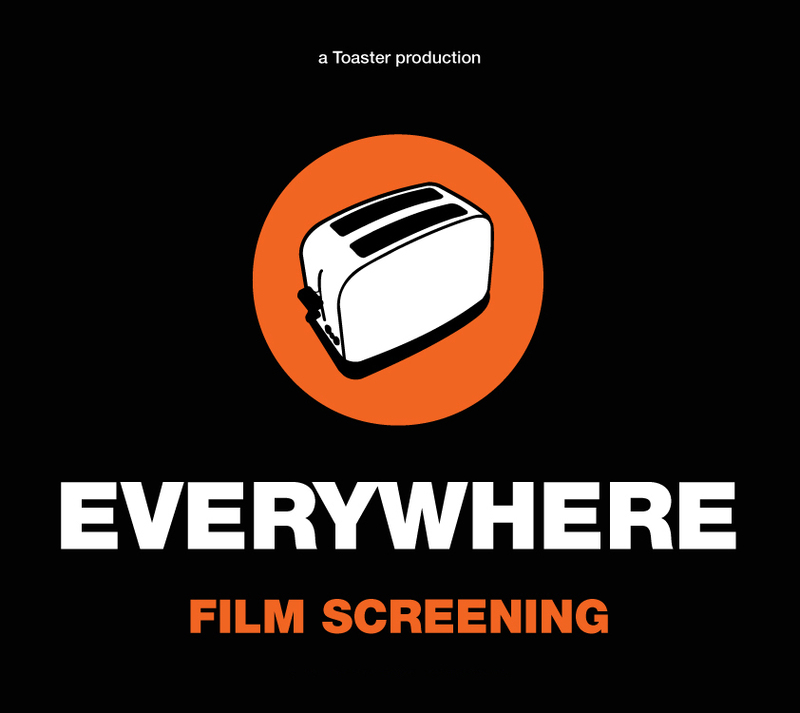 The first ever screening of the Toaster film 'Everywhere' will be on Tuesday 24th January at Village Underground in London,followed by screenings in Wolverhampton and Helsinki. The London screening kicks off at 7pm and entry is free. The first 30 people in the queue at the London screening will each receive a handpainted, signed Toaster piece. Be sure and get there early if you want one. How 'bout a toasting contest for size?